Branding Experience is crucial for a brand or product’s success. It instills longevity of the brand and thrives in its marketplace. 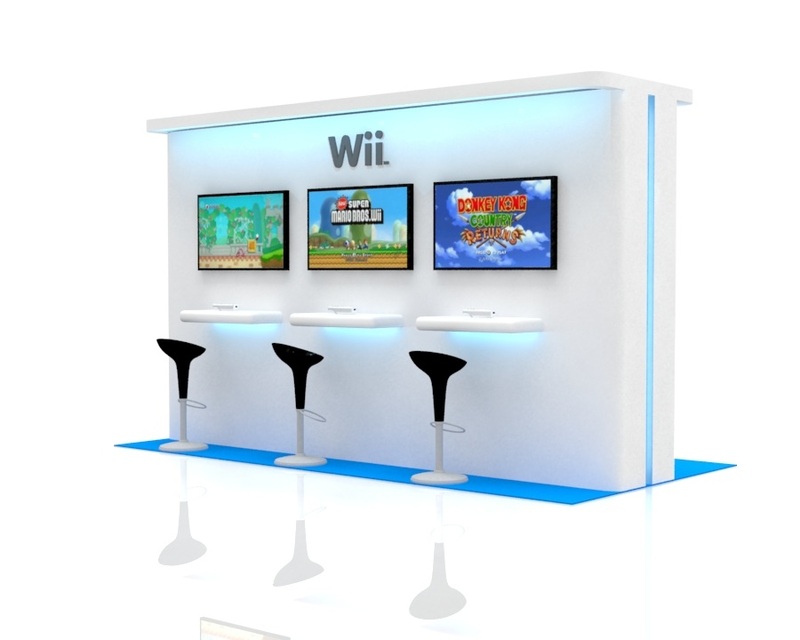 This demo station, for Nintendo Wii gaming console, would be strategically placed in shopping centers and inside airport terminals. It is meant for people with a bit of a time to kill and be able to have a quick experience of the product.